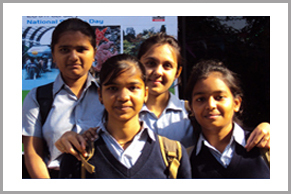 Rajasthan Hindi High School is a Higher Secondary School for both girls & boys (Co-Education) managed by Rajasthan Sewa Samiti. 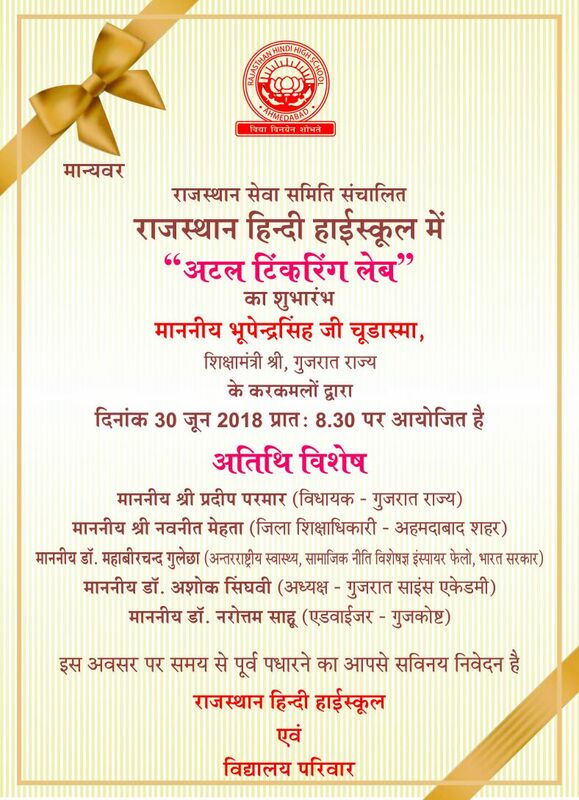 Rajasthan Hindi High School is a Higher Secondary School for both girls & boys (Co-Education) managed by Rajasthan Sewa Samiti. The Rajasthan Sewa Samiti was established in 1961 after its inauguration by late Shri Dr. Jivraj Mehta. 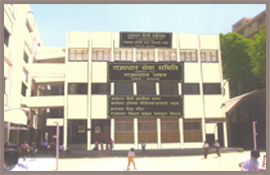 It is an institution recognized by the department of Education, Gujarat State.